Do you have an event that you need to host? Trying to find the perfect space? 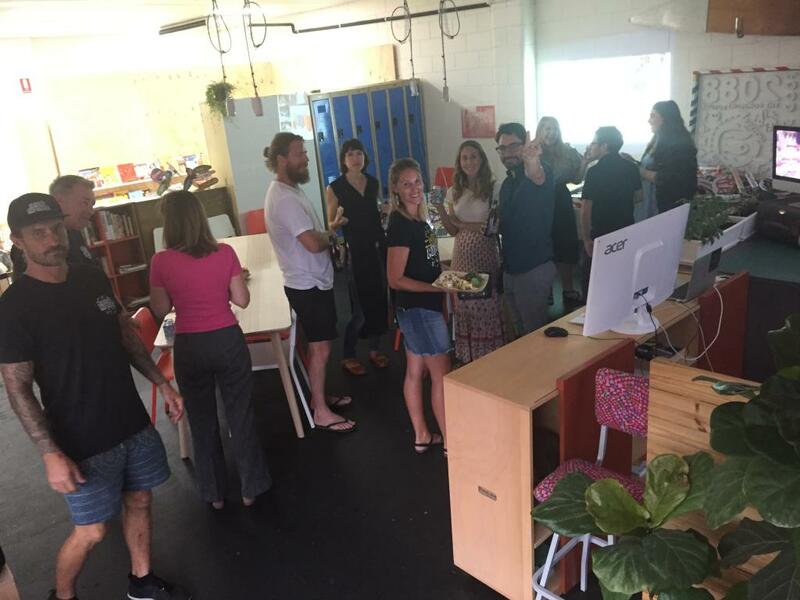 Our Hub is perfect for a variety of events, meetings, launches, you name it! Hire our Hub Space for your next event.